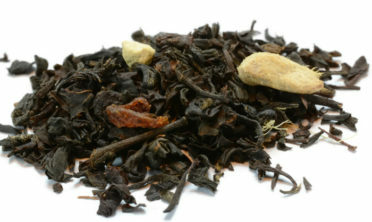 An excellent way to start your day, whether you live in Ireland or not! 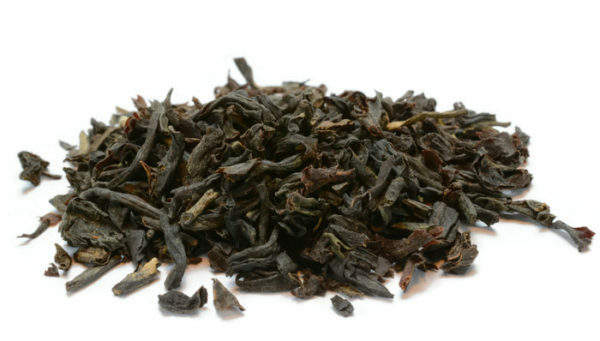 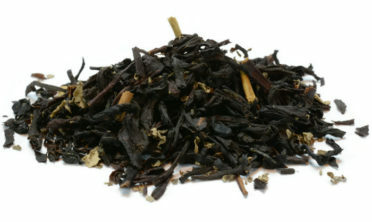 A full-bodied blend of black teas, most often favoring Assam teas from India, Irish Breakfast tea is strong and smooth. 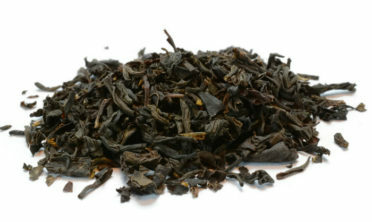 It is often described as having a malty note and invigorating finish. Drink Irish Breakfast with milk and sugar or add a splash of lemon – this commanding cup will get you moving and keep you going!